Listen, I’m not here to berate you for the choices you’ve made in the past. I am here to motivate you and drive you to achieve the goals you have for the future. 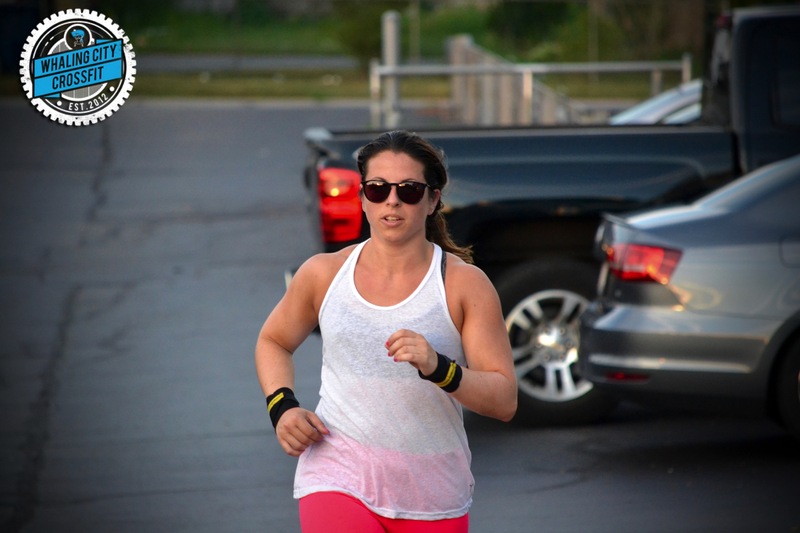 Take a minute and think back to what made you join Whaling City CrossFit in the first place. Was it to lose weight, to build strength, to be Rich Froning? Or maybe CrossFit just looked and sounded badass. But even if you just joined to be one of the cool kids, there is some internal motivator that kept you coming back for more. We’ve tried several times to get everyone to sit down and set a goal with me or one of our coaches, with limited success. But it is absolutely crucial, either to your continued path to health and fitness or your long term development as an athlete, to define achievable goals. Part of our job is to help you discover what drives you and what the right goals are for you as an individual. Just give us a chance. Set aside 5, 15, or 30 minutes to talk to us in private. When you have something specific you are working towards, you are less likely to quit. Whether it’s a back squat PR or size 6 jeans, your goals matter to us. And by knowing your goals, we can better guide you in your workouts. When you reach that goal, we want to celebrate that achievement with you! Write it on the ACHIEVEMENTS board, ring the damn bell, and slap some hands! We are having another BYF&F Week in August where they can come with you to any class. No pressure, no sales pitch, just bring them in to try one class. Let them meet your #whalingcitycrossfitfam. Test: 60 C2B Pull Ups for time.